Do you really know what you value? Have you ever sat down and really looked at your values and narrowed them down to your top five? Your top two? With the Values Cards, you can discover what you and your team value most. Only by understanding what you value most can you be the leader you want to become. Only by knowing what your people value can you touch their hearts and become the leader they want. 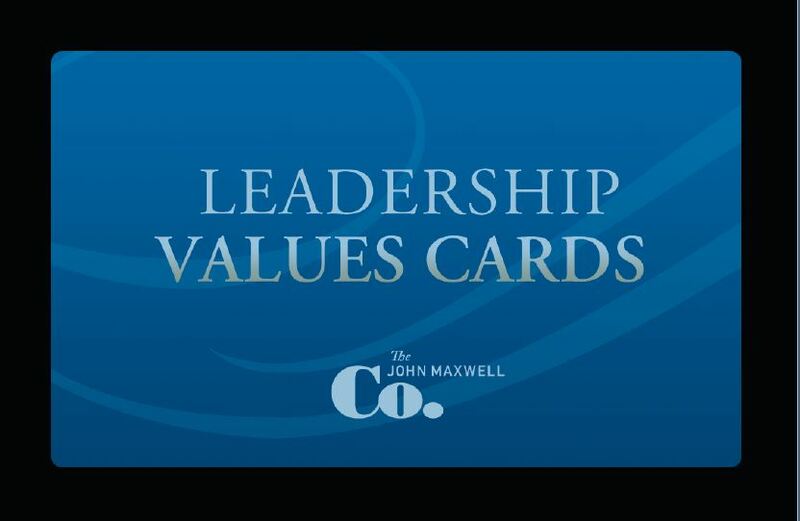 With the Values Cards exercise you can start that road to understanding relational and values-based leadership. Take advantage of this resource to bring you and your team to new heights.